A former civilian employee with the Edmonton Police Service called on the city’s Police Commission to address bullying within the organization during a public meeting Thursday. 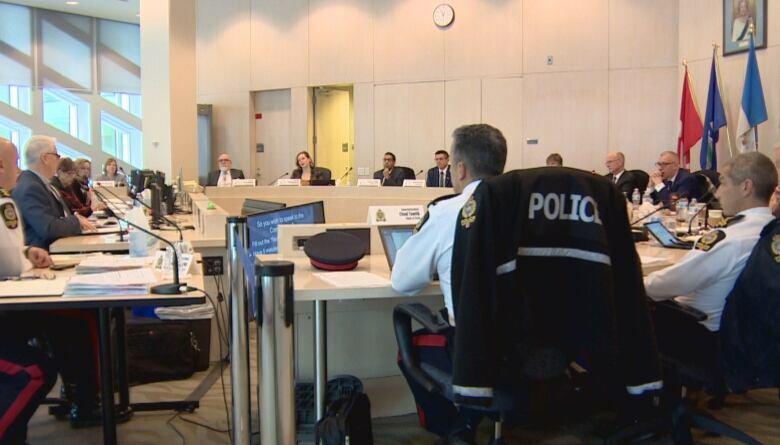 A former civilian employee with the Edmonton Police Service called on the city's Police Commission to address bullying within the organization during a public meeting on Thursday. Don Goss told CBC that he wanted to share his story to help other members of EPS who are also being harassed on the job. "They deserve better than what happened to me," Goss said. "Until that environment and culture is addressed, there are many others who will unfortunately, probably have to go through what I went through." He hopes the Police Commission will encourage EPS to improve the way it deals with complaints of harassment on the job. "It's very troubling," said commission member and city councillor Scott McKeen, after hearing Goss's story. "We need to have the processes and procedures in place so somebody who feels they are being harassed or bullied has the opportunity to have it dealt with fairly and promptly." The arrival of a new police chief in February will be an opportunity to review those procedures, said McKeen. 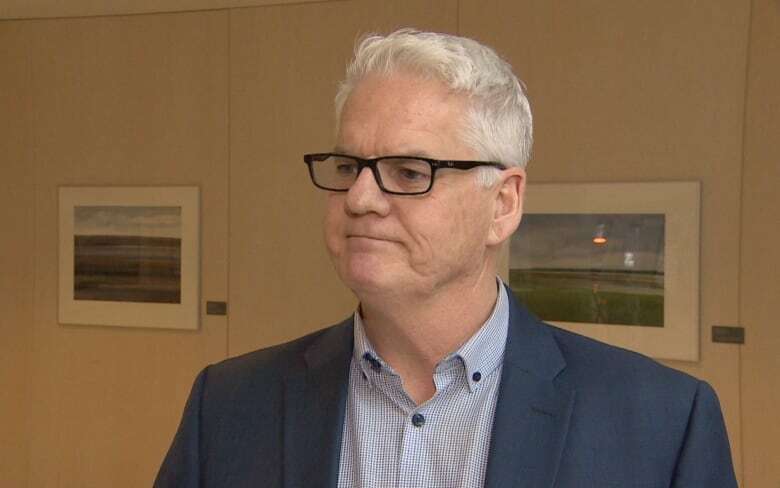 Acting Chief Greg Preston told CBC that he couldn't comment on Goss's case and encouraged him to raise his concerns through official channels. But Goss isn't sure that he can afford to continue with the Statement of Claim that he filed against EPS in Court of Queen's Bench last January. "I'm going up against a system that has endless money of taxpayer dollars to continue with the defence of these actions," Goss said. Goss alleges that he was bullied by another civilian employee while he was employed by EPS from 2006 to 2016. Both men worked in the electronic surveillance detail and assisted police officers in their investigations. The co-worker belittled Goss and undermined his work on sensitive files, according to the Statement of Claim. An internal investigation conducted in 2013 found evidence of bullying, but the co-worker was allowed to return to his job. The investigation was flawed, Goss said, partly because his supervisor, who was being investigated, continued to oversee his work. "If a guy is being investigated for serious stuff, you don't leave him as my superior. He could control the flow of information that went up," Goss said. "It was easy to pick on me and paint me as the problem." Goss eventually quit his job in 2016. His co-worker has since retired. 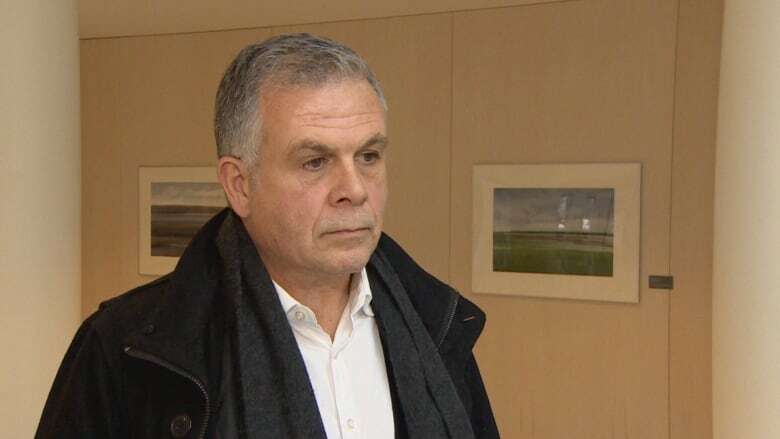 Improving the culture within EPS will take commitment from its leaders, said former RCMP officer turned workplace consultant Bob Stenhouse. The hierarchical nature of paramilitary organizations can make it difficult to push for change, he said. "People that either have seniority or rank have opportunity to abuse that level of power." 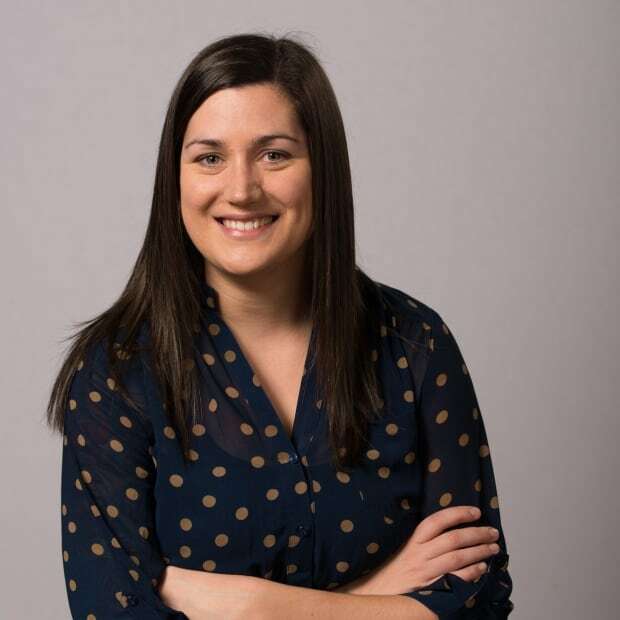 Stenhouse addressed the commission in support of Goss, advocating for more transparency within EPS when it comes to addressing bullying. "The process needs to eliminate any optics of bias," Stenhouse said, of how Goss's complaint was investigated. "The people that got involved in the process had links and ties to his abuser, and links and ties to those who supervised the abuser. It became the optics of coverup." Policies also need to be applied consistently, said social worker and founder of Alberta Bullying Resources Centre Linda Crockett. "Consistency builds trust, respect, and integrity and this becomes the workplace culture," said Crockett. Ignoring bullying can take an emotional toll on the victim, and have financial impacts for the organization, she added. "Many suffer from anxiety, panic attacks, and depression," Crockett said. "For organizations, their costs for medical, insurance, and litigation is substantial. It's costing millions each year." Crockett urges anyone who is facing harassment or bullying at work to seek out supports as soon as possible. "I can't emphasize enough the importance of getting some help, and not letting it sit."